We invite you to share your bicycle safety research. 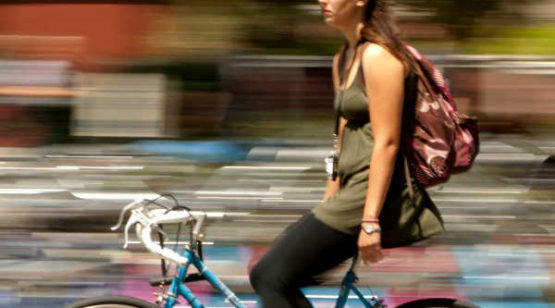 If you are involved in basic or applied research related to bicycle safety, please consider submitting an abstract to the 6th International Cycling Safety Conference to be held at the University of California, Davis. Worldwide, new research is being conducted into ways to better establish cycling as a primary mode and to bring bicycle safety into focus within the system of transport infrastructure. The conference will be focused on insights from cutting-edge basic and applied research as well as practitioner efforts across the globe. The purpose of the conference is to bring together current research and to challenge existing paradigms.